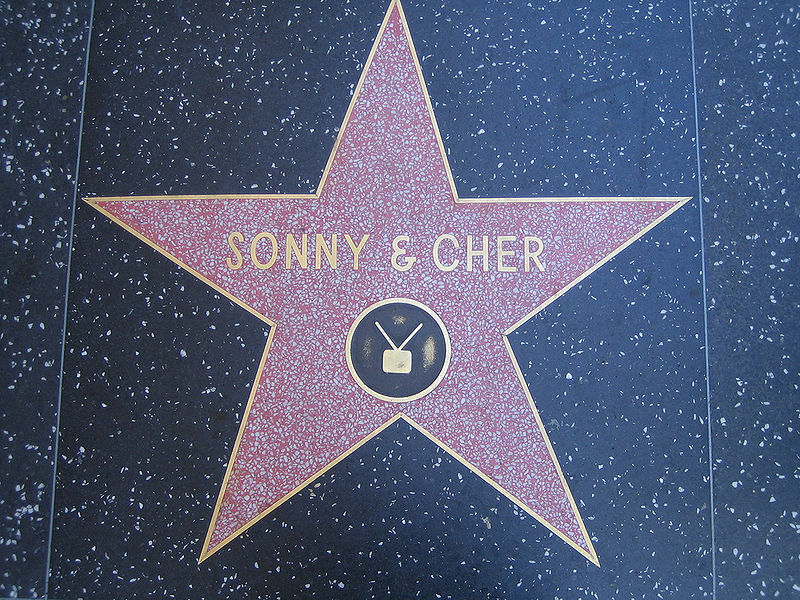 In September 2017, pop icon Cher offered to “take a dreamer” into her home and business. 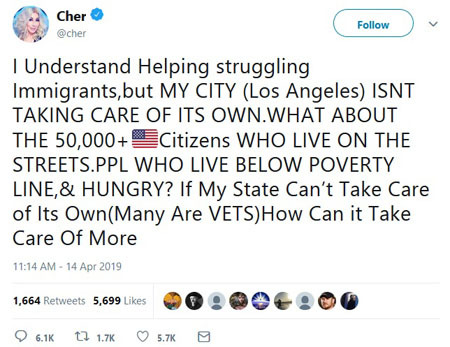 Cher’s new tweet came after President Donald Trump proposed releasing immigrants into sanctuary cities. “I’ll never forget where I was and what I was doing the moment Cher became a Republican,” tweeted The Daily Wire’s Michael Knowles. “Wait wait wait I thought illegals are good for the community,” tweeted Town Hall’s Kurt Schlichter.